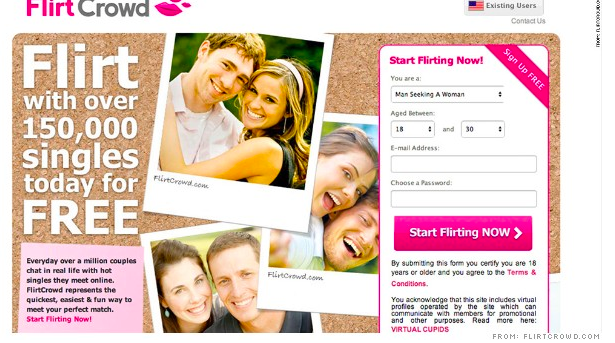 JDI — which operates 18 dating websites, including cupidswand.com, flirtcrowd.com and findmelove.com — must pay a $616,165 fine and reform its practices. 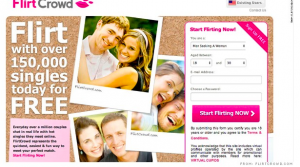 The case is the first for the FTC against an online dating site. JDI allowed users to set up profiles on its sites for free, and then sent them fake messages purportedly from people living nearby who wanted to meet, according to the complaint. The users were unable to respond without setting up paid memberships, which cost between $10 and $30 per month, and JDI renewed those memberships in many cases without consent. Going forward, the company must clearly disclose to users that they will receive messages from fake profiles, and is barred from setting up recurring memberships without authorization. Not to sound completely ignorant, but if this is a UK-based site, how does the U.S. have jurisdiction? Can you clarify that?